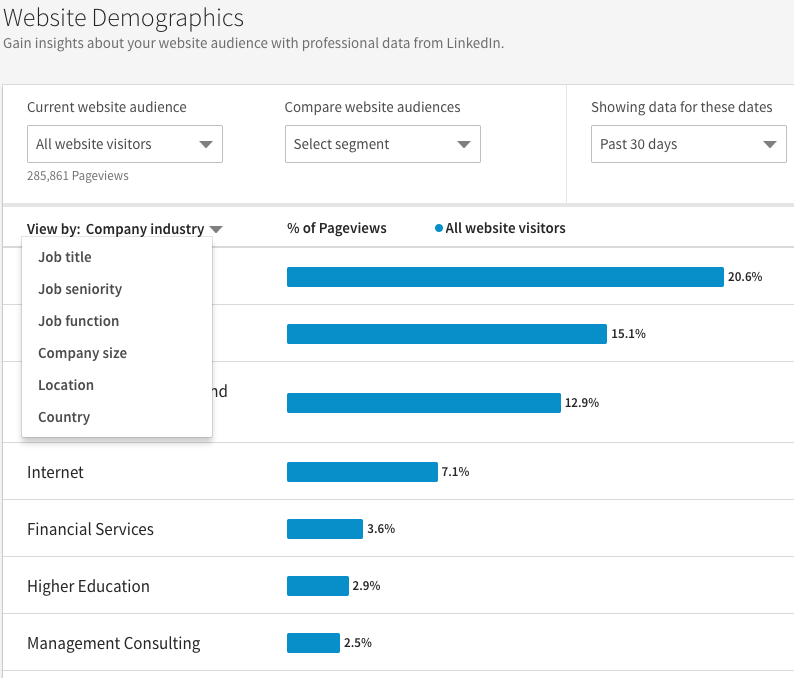 LinkedIn launched Website Demographics, a free reporting tool that lets account managers gain insights into the profiles of professionals visiting their websites. It is a powerful way to refine and amplify customized marketing campaigns targeting relevant visitors. Website Demographics would help marketers develop effective content-based campaigns using high-quality data using LinkedIn profiles. For B2B marketers, knowing your ideal audience is critical to driving ROI. However, understanding audience segmentation remains a big challenge for marketers. 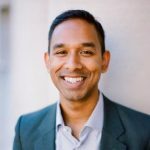 We interviewed Sudeep Cherian at the time of this announcement to understand the driving force behind LinkedIn Marketing’s Website Demographics. MTS: How should marketers distinguish between Audience data, Customer data, Identity Data and Device Data using Website Demographics? This does not include customer, identity, or device data. MTS: How does Website Demographics measure the performance of marketing campaigns from the desired audience segments? Would you provide us a sneak preview into analytic and reporting dashboard of website demographics? 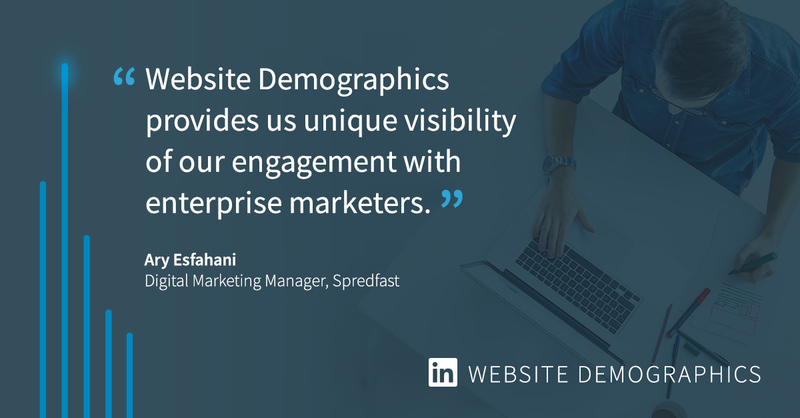 Sudeep Cherian: Website Demographics helps marketers see the professional demographic data of their website visitors so they can improve their marketing strategy. 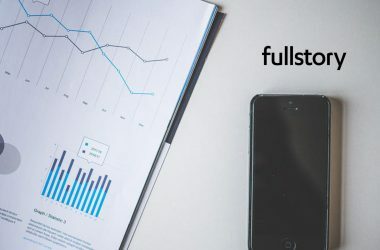 While you won’t see specific performance of your marketing campaigns here, you can see how your marketing activities are influencing the types of people visiting your site. Sudeep Cherian: People-based and account-based B2B marketing is all about matching the right content with the right audience at the right time. 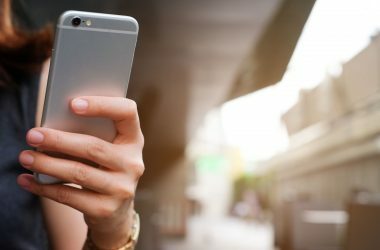 With Website Demographics, marketers can better understand their audience and create more tailored content to better engage them and improve their overall marketing strategy. For example, if your ABM strategy is focused on engaging a certain industry, you can validate if you’re attracting that audience to your website and potentially discover new audiences. Sudeep Cherian: Website Demographics is another way for marketers to leverage the LinkedIn Insight Tag. 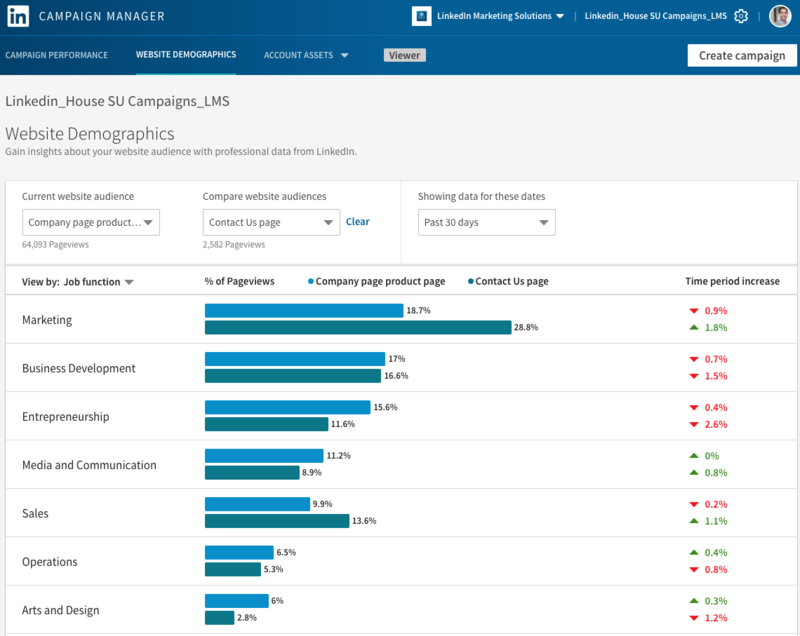 The LinkedIn Insight Tag offers marketers the ability to use conversion tracking, Matched Audiences, and Website Demographics from LinkedIn. With Matched Audiences, a marketer can retarget traffic from parts of their website. However, with Website Demographics, they can understand the professional traits of their website traffic and improve their marketing strategy. This does not directly sync with LinkedIn Sales Navigator. Sudeep Cherian: Website Demographics differs from other analytics platforms on the market because it leverages high quality LinkedIn audience data to provide marketers with unparalleled insights on the professional attributes of their website visitors. 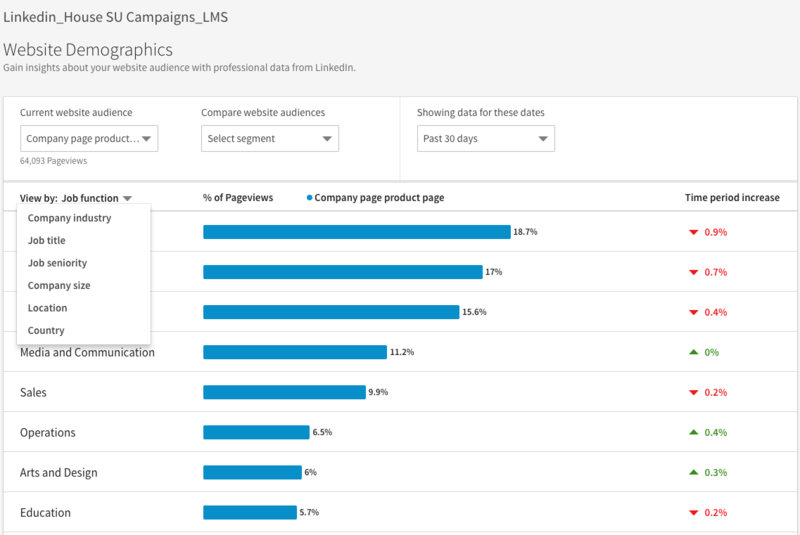 Based on these insights, marketers can go directly into LinkedIn Campaign Manager and use the same professional traits to target the audiences that matter to their business. People-based marketing is the current gold-standard for marketers to drive their campaigns smartly. LinkedIn Website Demographics is a major leap forward for B2B marketers and account-based strategists who would be able to make more informed marketing decisions to grow their businesses. With the ability to gather insights before, during or after campaigns, marketers would improve their personalization strategies with smarter marketing decisions.